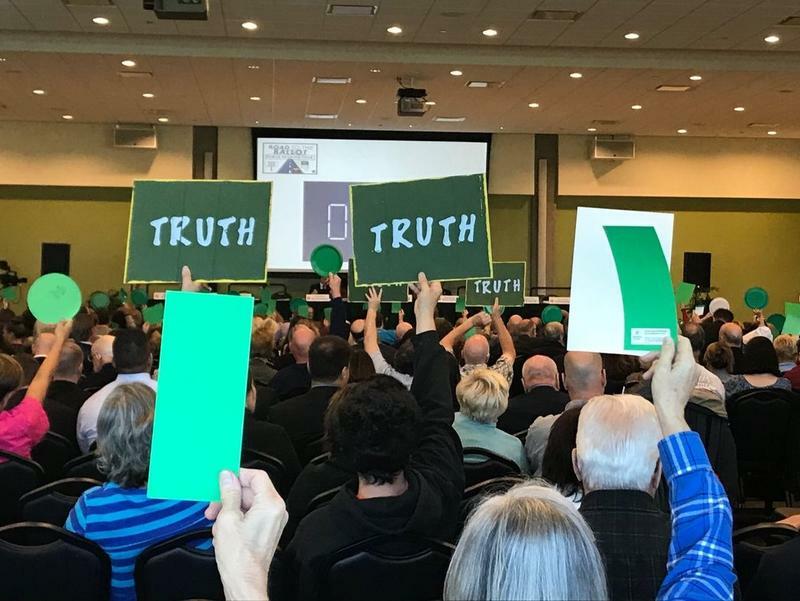 The coalition specifically criticized a grouping (Proposal 6003) that combines term limits for school-board members and a mandate to teach civic literacy with a more-controversial proposal that could allow state authorization of charter schools over the objections of local school districts. 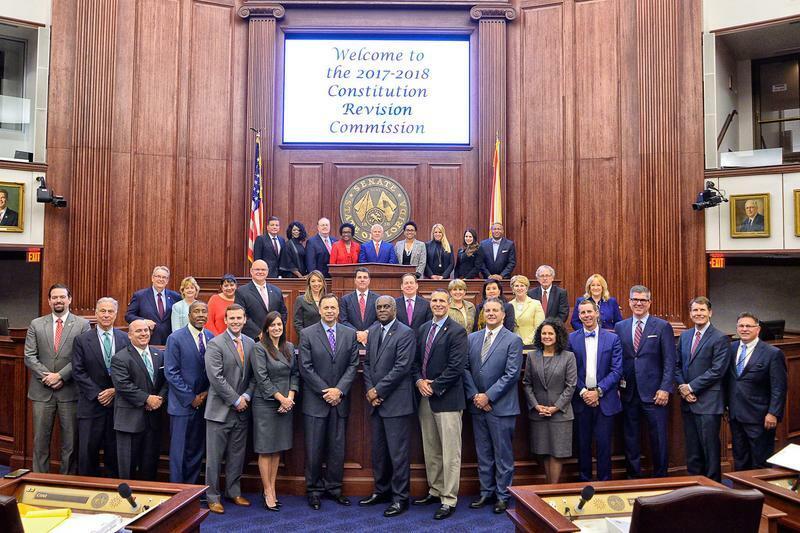 Things are heating up for the upcoming November election as the Constitutional Revision Commission unveils 24 proposals that may be seen on Florida ballots. The CRC is a rare but powerful, handpicked group that only meets every 20 years. Committee members are selected by Florida's current governor, House, Senate, and the Supreme Court. The committee has the ability to choose, revise and merge what amendments are added to the upcoming state election. 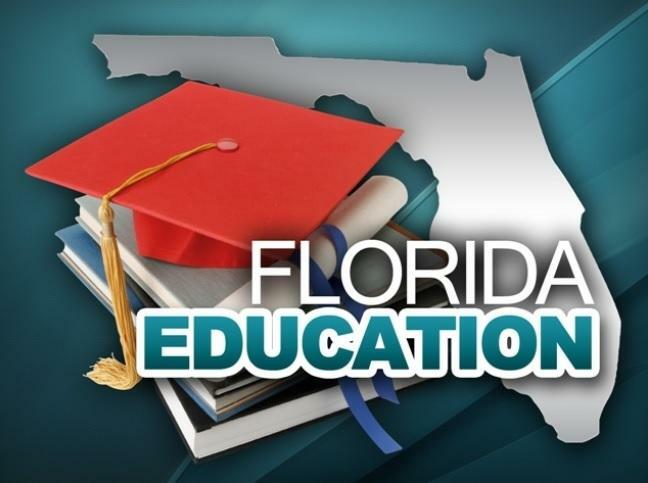 Four key Constitution Revision Commission proposals that could impact K-12 education are a step closer to being in front of voters in November.